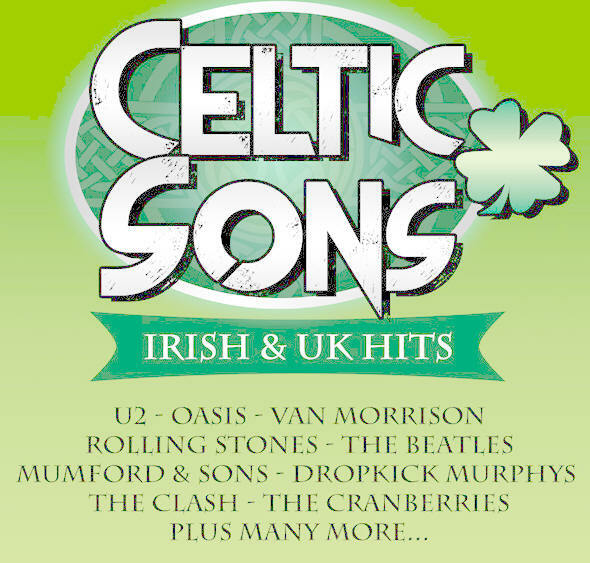 Celebrate Saint Patrick’s Week with the Celtic Sons - The Best of Ireland’s greatest band, U2, plus all your favourite Irish and UK hits! Get the party started and the dancefloor pumping this Saint Patrick’s Week with a worldclass show from the Celtic Sons. Featuring Australia’s top musicians from the countries leading tribute shows, you’ll hear the ultimate playlist of U2 hits mixed with all of your favourite Irish & UK songs. 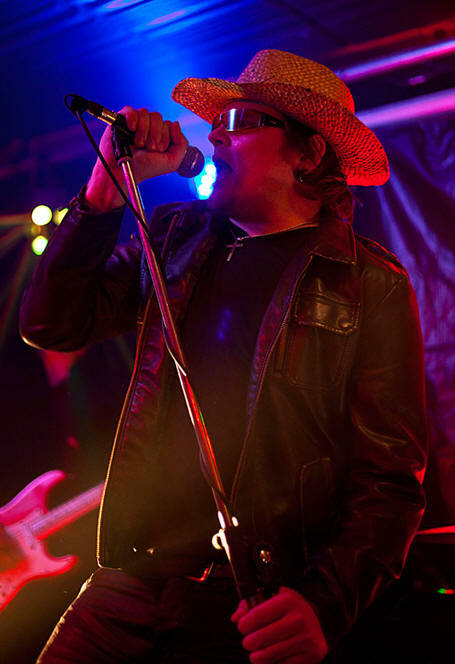 Andre has a talent for delivering passionate and emotional vocals which always connects with audiences and fans. The band accurately perform U2’s greatest hits including early classics like Sunday Bloody Sunday, Where the Streets Have No Name, Desire and Pride. The hits continue into the 90’s with songs like One & Mysterious Ways all the way through to 21st century songs – Beautiful Day, Elevation, and Vertigo. The show mixes this up with Irish & UK hits from artists such as Van Morrison, The Cranberries, Mumford & Sons, Oasis, The Rolling Stones & The Beatles. All of this produced through concert quality sound and lighting with St Paddy’s themed costumes. So, dress yourself up in green, order yourself Guinness and enjoy the great music and fun atmosphere generated by the Celtic Sons! Concert quality sound and lighting production.